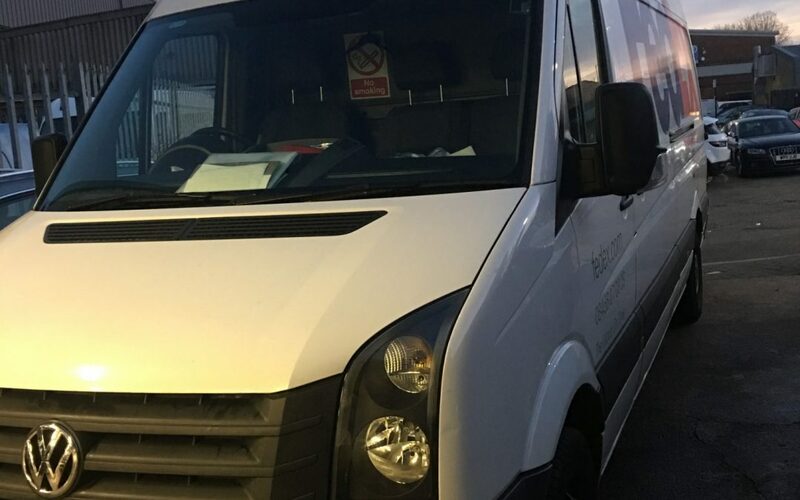 VW Crafter diesel presented to us in our garage in Park Royal with engine management light on and a DPF light intermittently on too. Fault codes present were 5120 (P2196) O2 Sensor Signal Stuck Rich Bank 1 Sensor 1. After a thorough diagnostic assessment, a list of engine management repairs were presented to the customer to which he authorised. The repairs fixed the issues and no DPF clean was required.